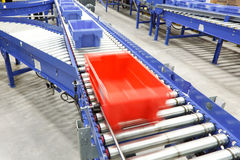 Engineering resins are often used to produce the structural-functional products used in modern equipment and controls. Gears, conveyor components, electrical and power systems, are examples of products we provide. From our first job, a clear cake cover replacing glass, to today's complete assembly of a hands-free paper towel dispenser (including all electronics and sensors), we have worked in the consumer market. 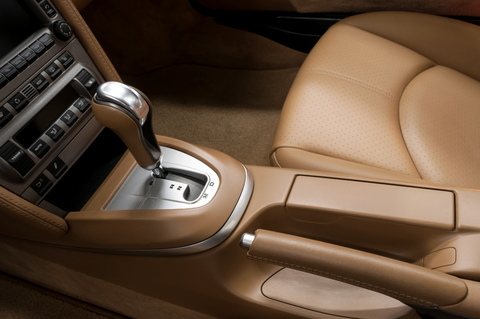 We are a proven source for interior, exterior and under-the-hood product lines. Tight tolerances, Class A surfaces, and textured components are common. FEMAs, PPAPs, annual cost reductions and true JIT service are daily activities.